Camilla Parker Bowles gave Kate Middleton a personalized gold bracelet several years ago. Now the touching reason behind the precious gift has been revealed. 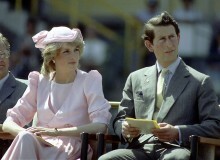 Princess Diana reportedly did a clever thing to upstage Prince Charles during their final royal tour. At that time, the couple was already on the brink of their separation. Alex Rodriguez recently gushed over his fiancée, Jennifer Lopez. The retired baseball player also said that Lopez has a superpower. 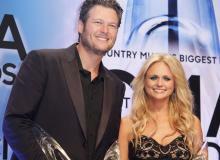 Miranda Lambert has been accused of throwing shade at Blake Shelton during her recent performance at the American Country Music Awards. Lambert and Shelton were married between 2011 and 2015. 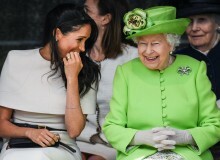 Meghan Markle’s Instagram is bad news for Kate Middleton. It could also jeopardize royal harmony very soon. Princess Diana and Princess Margaret reportedly had a cold war several years ago. 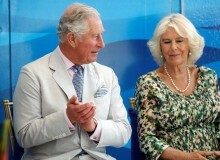 Their relationship worsened after the late Princess of Wales commented on her marriage to Prince Charles. Nikki Bella recently revealed how her twin sister, Brie Bella, didn’t support her decision to date Artem Chigvintsev. At the beginning of their relationship, Brie appeared to be rooting for John Cena. 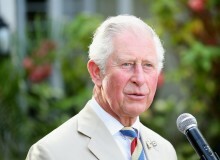 Prince Charles’ deeply dysfunctional life should encourage the public to be more sympathetic toward the future king. Additionally, the Prince of Wales also lived an isolated life as a young boy. 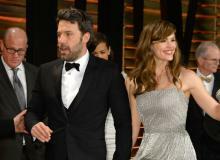 Angelina Jolie and Brad Pitt are both relieved with the recent progress of their legal battle. They have also decided to put their differences aside for the sake of their children.